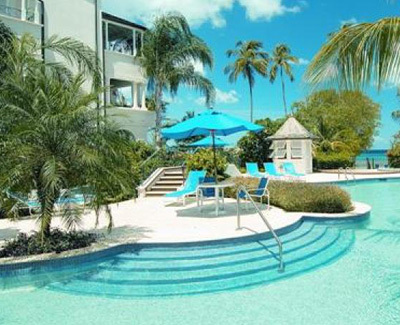 Beautifully appointed one bedroom, one and a half bathroom first floor apartment, set in the beautiful Schooner Bay residential condominium community. Apartment 114 is located at the end and takes advantage of natual light throughout. The apartment is spacious, with an open planned design and high ceilings, and is finished to a high standard with marble, coral and granite accents. Schooner Bay is located on the southern end of Speightstown, its a charming small town in the north of the island.